When it comes to prefab homes, there are a couple of things that you need to know before committing! 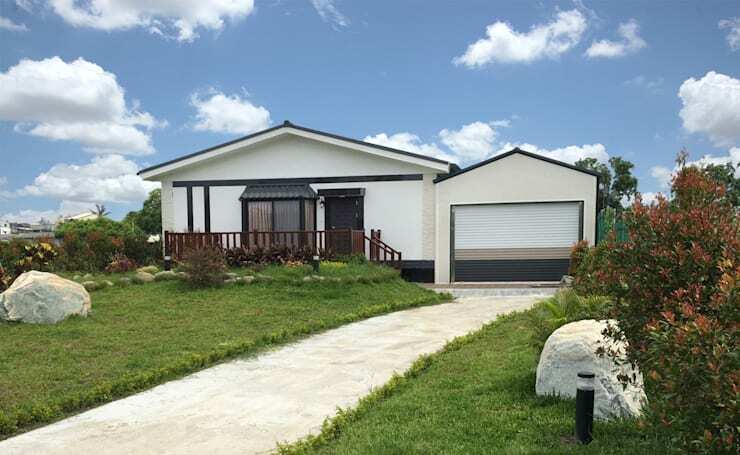 Prefab homes have so many advantages, including how efficiently they are built, how quickly they are built and how cost-effective they are. Many of them are also more environmentally-friendly and can be constructed with recycled materials. If you want a truly modern home, this is the way to go! If you are serious about it, you need to understand the process a little bit better however. 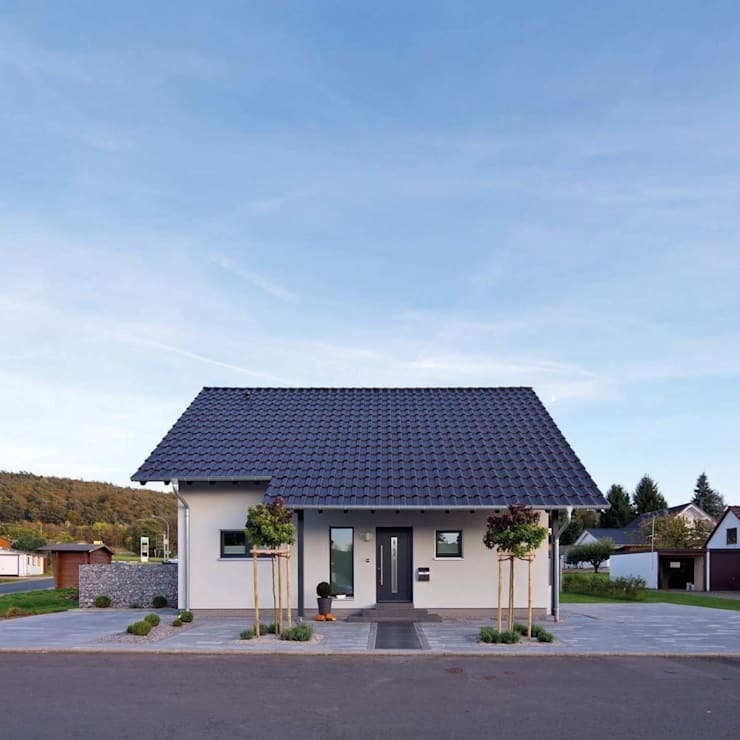 This is why today at homify, we have put together a little article that explains everything that you need to know about prefab houses. 1. It's the perfect mortgage saver! Prefab homes are built very quickly, which means that it saves you lots of money. If you're on a tight budget, this is the ideal option. 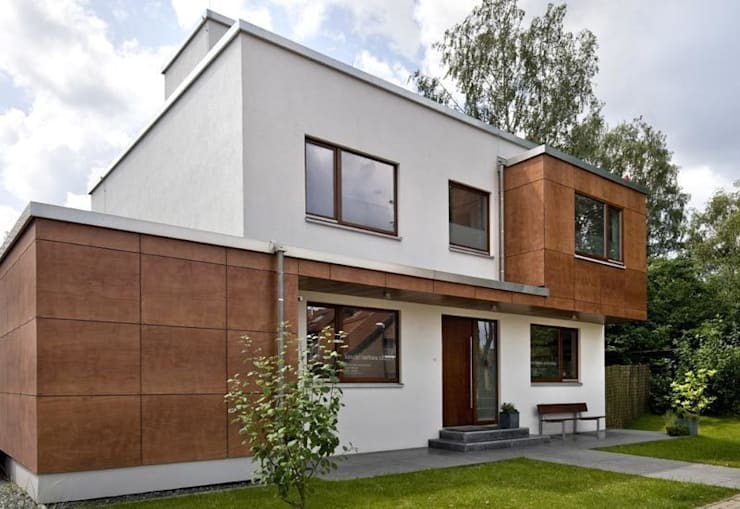 Have a look at this article for inspiration: A prefabricated wooden house that's the perfect mortgage helper. Because they are constructed in a factory and can be moved around, you can place your home in your dream location. 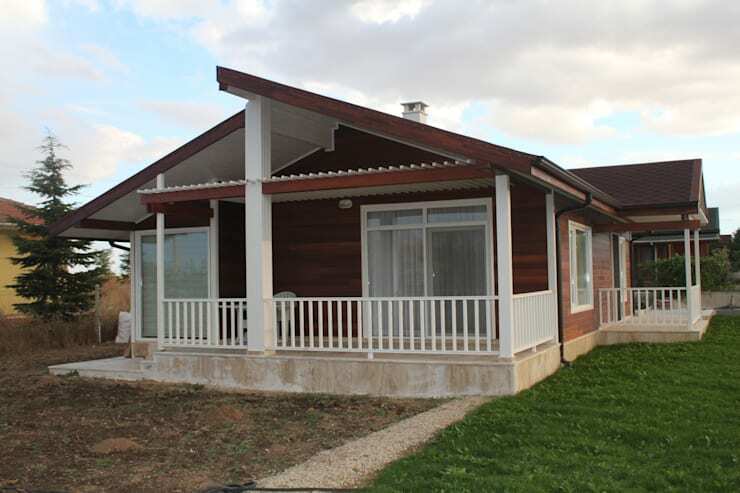 Have a look at this adorable prefab home that's easy to move to your dream destination to see exactly what we mean. As we've mentioned before, the prefab home is environmentally-friendly as well. You can introduce the latest green technology throughout the design, including solar panels, glazing and grey water systems. 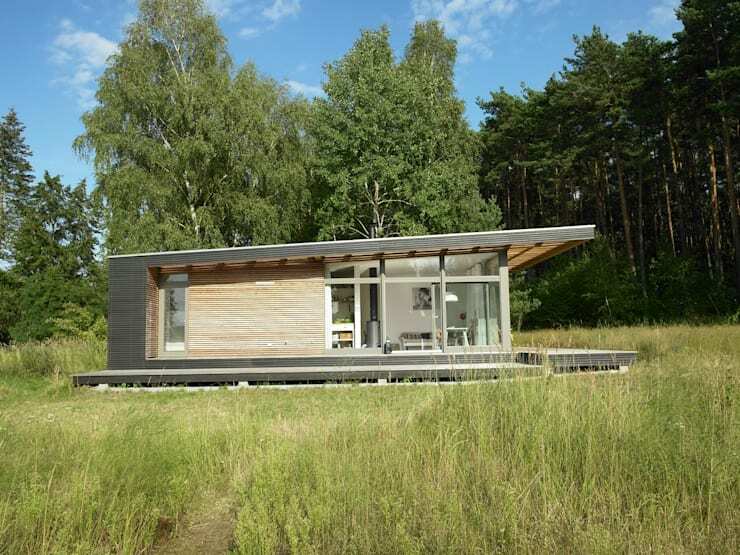 To get inspired, look at this prefab home that is eco-inspired. 4. You can build it very quickly… . very quickly! Possibly even in a day! Because they can be constructed in a factory, the weather conditions don't hinder building or construction. 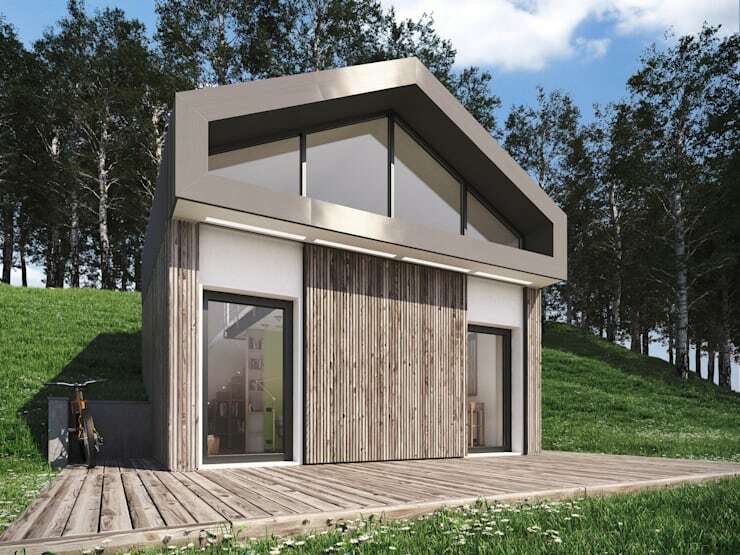 You'll love exploring this project: Build a summer home in 1 day with this clever prefabricated design. One of the best things about prefab homes is that you can design it according to your specs. You can end up with the sweetest and most charming house on the block! 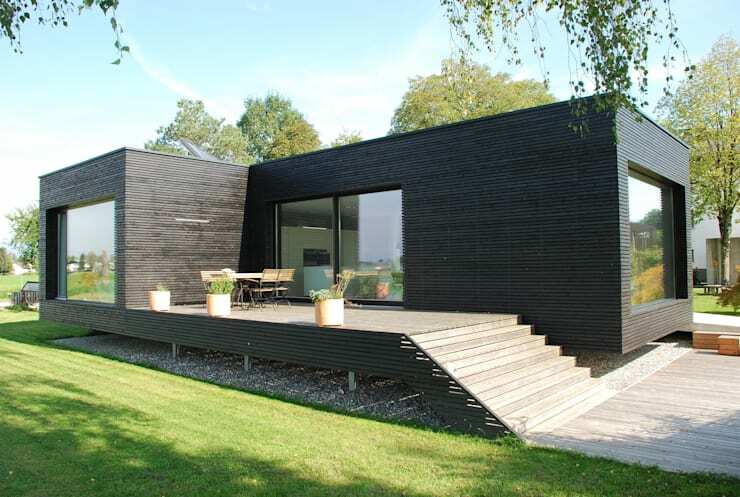 Have a look at this neatly packaged prefab home to see what we mean! If you suffer from allergies or prefer a pollen-free climate, prefab is the way to go. Don't believe us? Look at these 7 prefab homes designed to soothe your allergies. With a prefab home, life is much more simple and possibly even minimalist. This is the direction that the world is heading in at the moment as more and more people opt for simpler ways of life. Explore this home further to see just how gorgeous the simple life can be: Simplicity and sustainability come together in a microhouse. After you exploring all of these prefab projects, it is clear that the advantages are many! Are you convinced that prefab is the way to go?